The Great Wall of China is not a continuous structure, but a patchwork of separate sections built in a nearly continuous 1,800-year construction project. 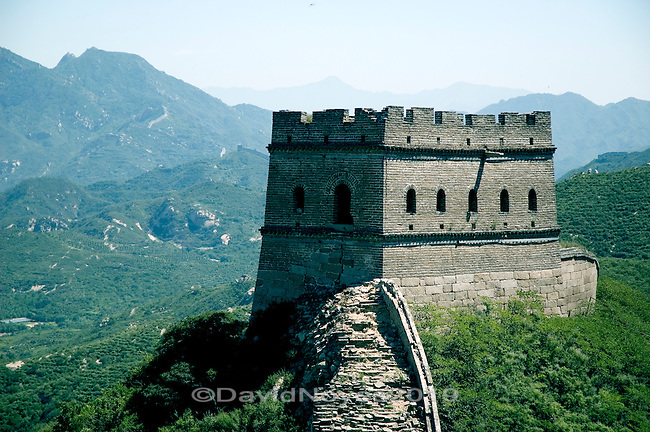 Many of the more accessible sections of the Wall near Beijing were first built during the Ming dynasty (1368 -1644). Some areas of unrestored Wild Wall are away from the crowds and are open to tourists..